After years of updates to their ultra popular real time strategy game (RTS), StarCraft II, Blizzard announced a remaster of the first entry in the series. The remastered version is going to get a serious face lift, or as Blizzard refers to it a "full graphical overhaul." This means that the game will support widescreen UHD and up to 4k resolution and will update units, buildings and environments. Blizzard is even updating the soundtrack and dialogue as well as adding new features like, matchmaking, cloud saves, custom maps, replays and more. 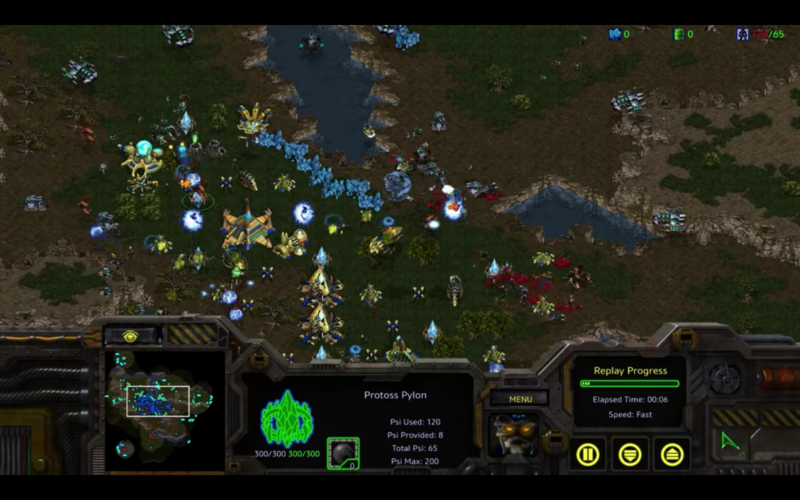 Blizzard is committed to preserving the feel of the original StarCraft for veteran players. In the announcement for the game the company claimed "While these improvements will bring StarCraft to the modern era, gameplay and balance have been precisely preserved, for an experience that will feel identical to veteran players." Unfortunately they could not confirm a release date or pricing for the upcoming game. The webpage for StarCraft remastered boasts that it will contain all content from the original release. Included in the package is the first expansion the series ever saw, Brood War, which will have new features and anti cheat measures. 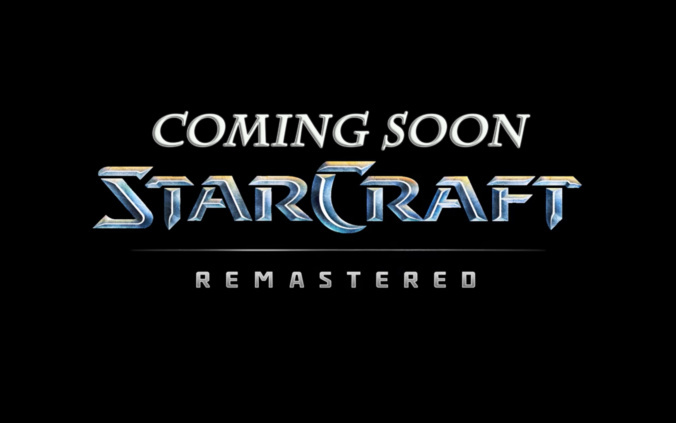 This remaster is an exciting release for StarCraft veterans considering the game was released in 1998. It will surely be a nostalgic trip for many trying to relive their past experiences. While no release date has been announced, keep checking back with Gigamax Games for updates regarding this highly anticipated title! Destiny 2 Electric Boogaloo – What Can You Expect?